Frontera provides the equipment and the staff to perform the cardiac testing. Pulmonary function tests are a series of breathing tests that evaluates lung function. These ultrasound tests evaluate blood flow in arteries and veins and search for blood clots. A nerve conduction velocity study measures nerve function by testing the speed of signals through nerves. 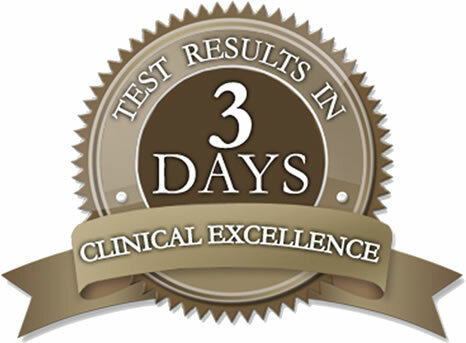 As part of its comprehensive service, Frontera provides a scoring report for each patient's test results which is delivered within 3 business days after the test. Results are over-read by a specialist, as well as our in-house Quality Assurance Overread team. The purpose of the scoring report is to provide a summarized expert review of the test results. This report will assist the physician in making an informed clinical decision. Frontera offers additional tools and resources to assist physicians in interpreting test results. Frontera's medical reviewers are available to consult with physicians on an as-needed basis.